If you are dealing with a Texas DWI talk to the Law Office of Lance Turnbow and get answers to your questions. As a Texas DWI attorney I frequently try to avoid the surcharges that can come from a DWI charge. Surcharges are basically a tax or penalty that the Texas Department of Public Safety requires people to pay if they are convicted on a DWI. They can vary from $1000 a year for three years up to $1500 a year for three years, based on the circumstances of the case. If these amounts are not paid, the state can make your driver’s license invalid. Fortunately many judges have figured out that DWI surcharges are not practical for many defendants. Many Texas DWI defendants can’t afford to pay surcharges and end up with multiple driving while license invalid charges, which therefore leads to more suspensions and it becomes a cycle they can’t get out of. Some judges will now waive all DWI surcharge fees with a court order. Some won’t waive all surcharges but will reduce them. 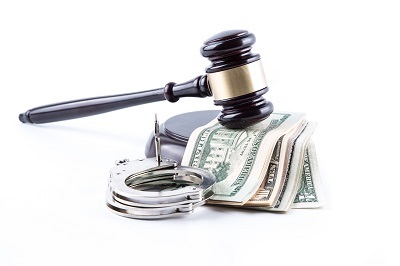 The best way to avoid DWI surcharges is to not be convicted in the first place. If your case is dropped or reduced to another charge you do not have to pay surcharges.